The pace of the ride is determined by the riders who turn up and they will always ride to ensure no one is left struggling at the back. 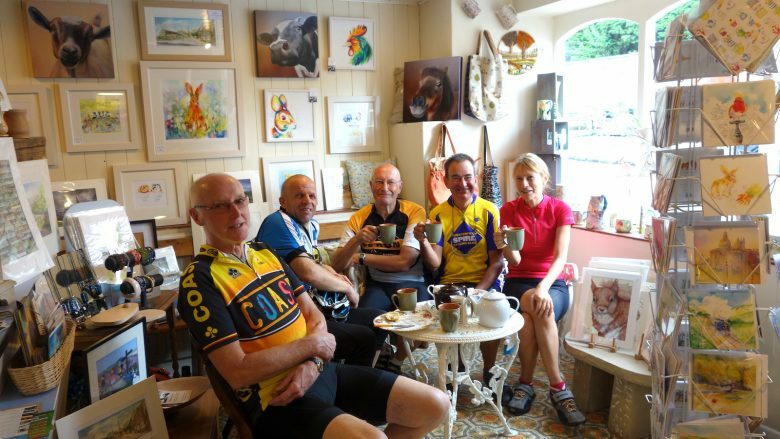 Non members are welcome on any of the rides for 3 rides, (number limited by Cycling UK insurance), after which you’ll probably want to join us. You are advised to contact Lee Mitchell, the organiser, for up to date information or if turning up for the first time.